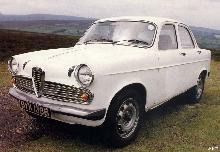 In 1955 Alfa Romeo announced the new Giulietta Berlina and Berlina TI saloons. 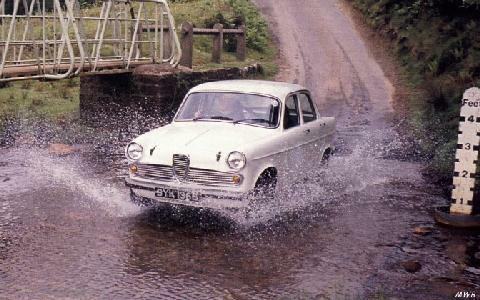 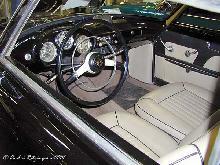 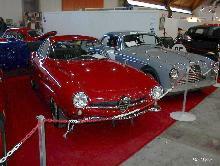 Both models shared the same distinctive bodyshell which had four doors and the distinctive Alfa grille. 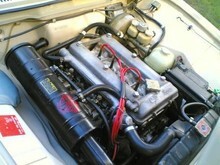 The Giulietta used a dual overhead cam, four cylinder engine of 1290cc capacity, on the TI this engine was tuned so that the car could reach nearly 100mph. 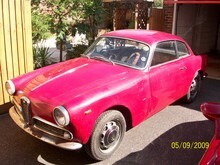 The Giulietta Berlina and Berlina TI saloons remained in production until 1964, over 130,000 were built in that time.